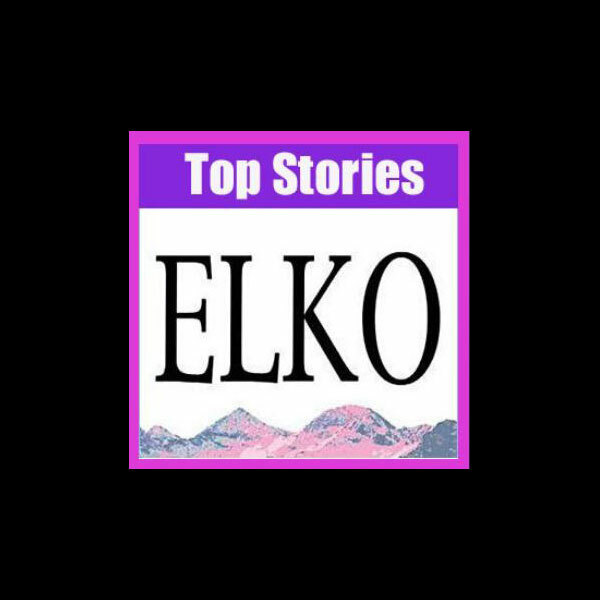 ELKO – The government was at it again against the ranchers. It was a bureaucratic land dispute that garnered everyone’s attention, largely due to the efforts of Elko County Commissioner Grant Gerber, who organized several protest events, including a coast-to-coast horse ride in the fall of 2014 known as the Grass March/Cowboy Express. The costs of the protests and the rides were paid for by private citizens but fell short of the expenses. According to several sources, Grant Gerber had planned to make up the difference himself. Gerber, who was one of several riders from a number of states fell with his horse while on the ride, and died on Oct. 25. In the spirit of cowboy neighborly ways, cowboy poet Waddie Mitchell helped organize a benefit concert, which took place on Thursday during the annual National Cowboy Poetry Gathering in Elko, to recoup costs of the ride. Knowing that Michael Martin Murphey, R.W. Hampton, Don Edwards and Andy Hedges were also advocates for ranchers as well, Michell approached them to help out. Grant Gerber’s son Travis said about $28,000 was raised toward a $30,000 goal. “There’s more donations coming in, so we think it will all be covered,” he said. The costs to build a fence, pay attorney and consultant fees, and sell off a large number of cattle made for a tough year for a few Lander County ranching families – but they made it through. Lynn Tomera said their operation is preparing to apply for grazing permits on the Argenta allotment, which became the battleground in a land dispute between ranchers and the Bureau of Land Management. Due to an ongoing three-year drought, the BLM ordered ranchers to keep cattle off the allotment last spring. Later, the sides reached an agreement to open up the range until drought triggers were met. By the summer, however, the BLM said those triggers were met, and cows were ordered off nine out of 20 areas. “It takes its toll financially, mentally and physically,” Tomera said. A range consultant working for the Tomera, Filippini and Meriluch families disagreed with the agency’s findings. Building a 16-mile fence, which allowed the family to turn out cattle on deeded land, cost about $80,000 alone, Tomera said. The change also forced the ranchers to be innovative. For generations, Tomera said, the ranch used property in Elko County to summer yearlings. This year, they switched from selling yearlings to selling calves. “That is a workable thing for us,” she said. As for the coming year, Tomera said she and the other families are hoping for the best. A BLM spokesperson said the agency was in the early planning process for the allotment and wouldn’t be able to comment until a review was completed in the coming weeks. Michael Martin Murphey – who auctioned off two guitars – Don Edwards, RW Hampton, Brenn Hill, Andy Hedges, and Mitchell performed. Gerber said all the core riders of the Grass March attended. Supporters came from Idaho, Utah and California. Gerber thanked Mitchell for donating his time and talent. “We hope the legacy of this ride continues and results in legislation that gives more control over our land and resources to the people of the state of Nevada,” he added.